The weather has been just like Spring oh that’s right it is Spring, Mother Nature is following the rules so far. So we have Started the Wood fired boiler for the green house’s and will begin moving in plants from the basement this week. 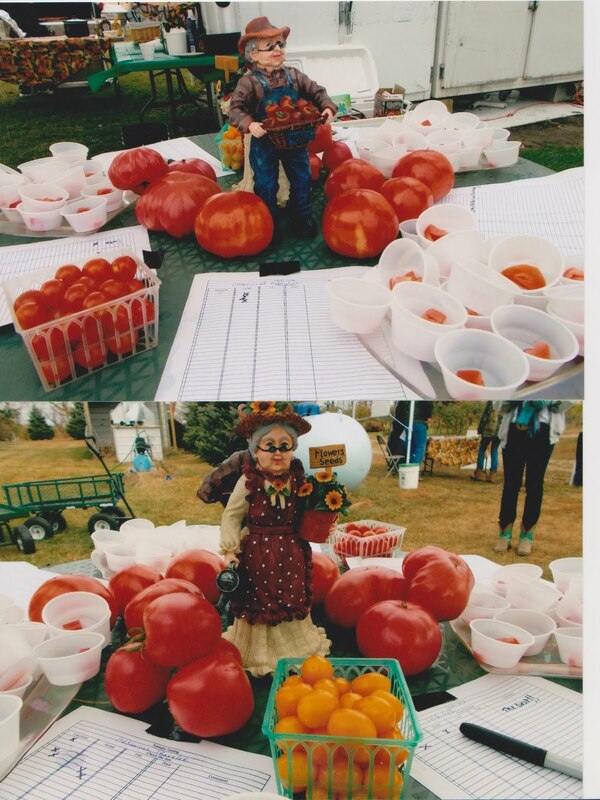 This weekend I attended Central Lakes College Fruit Classes held at Afton Apple Orchard, Hastings Minnesota. Many topics were covered Including Insect and disease controls, both organic and conventional farmers attended. It is so helpful to hear what is working on their farms. This week we are planting Cauliflower, Cabbage, Napa Cabbage, and more lettuce. 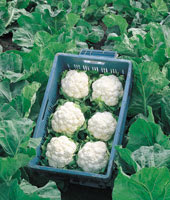 Cauilflower: Freedom produces 6-7″ domed, dense, nice white heads. A vigorous variety that can be planted both in spring and fall. Self blanching. Tolerant to summer heat. 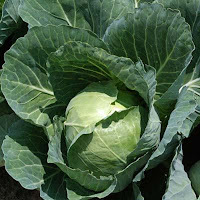 Quick Start cabbage is a fantastic variety to grow for early cabbage. The round 3 lb. heads are a medium green color and have short cores. 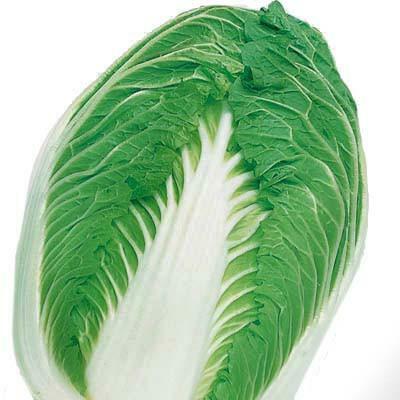 Quick Start cabbage has good uniformity, a compact plant and high resistance to Fusarium Yellows.